One of SVRG’s most vocal supporters is iPhil Tower, husband of this month’s Skater of the Month Luna Chick (can you say dynamic duo??). You will see (and likely hear) iPhil at almost any SVRG event, quite possibly with beer. He has been an SVRG staple as one of our main announcers at home bouts. His entertainment, sense of humor, and unwavering support for SVRG is appreciated. Congratulations iPhil, we couldn’t do it without you! 1. How did you decide on your derby name iPhil Tower? I came up with that nickname on my own. 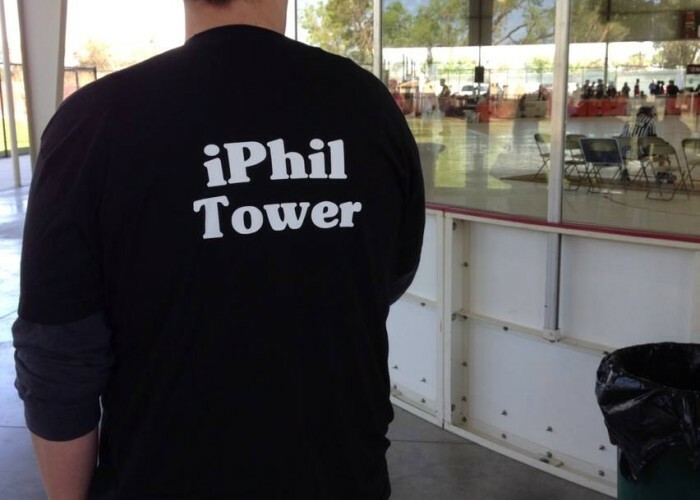 Although, I always thought of it as Eye-Phil Tower until Evil 'Jin'ius spelled it for the first time on Facebook. Thanks Jin! iPhil Tower is way more "Silicon Valley". 2. 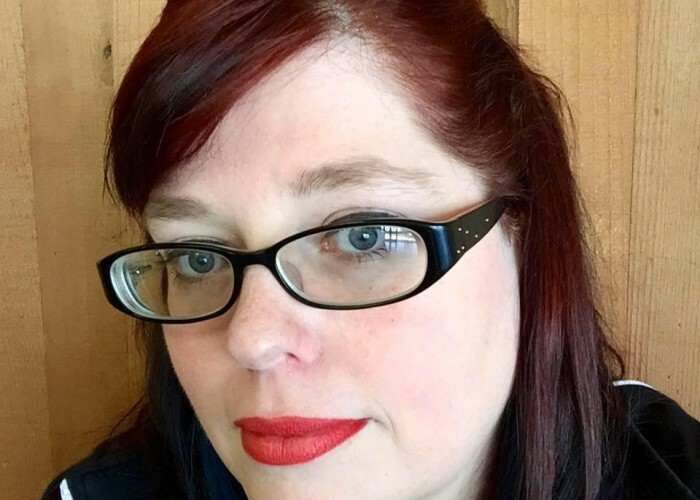 How did you become involved with SVRG? One of the biggest supporters of SVRG can be seen on the sidelines at every home bout and scrimmage. Gary Ono, one of SVRG’s EMTs, has been with SVRG since 2012. Not only do we appreciate the copious amounts of time he has donated to us, we are greatful for the wonderful care that he has given to skaters for their injuries. Any skater will tell you that Gary is an essential part of our league. We couldn’t do it without you Gary! Congratulations on Official/Volunteer of the Month! 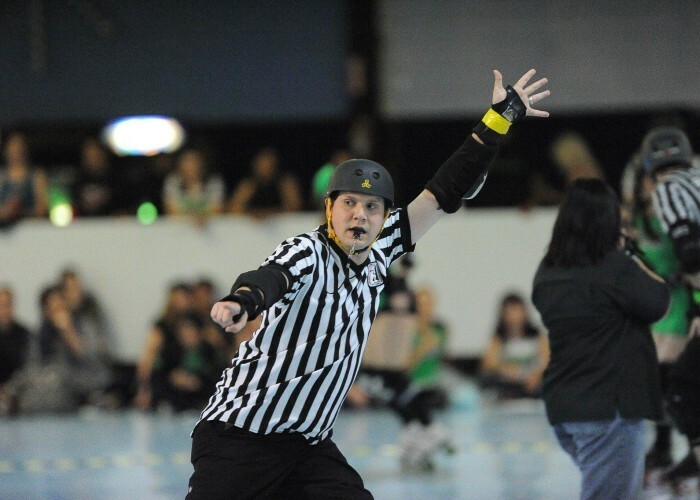 How did you become involved with roller derby? Jeff Chung (one of the other SVRG medics) got me involved. It is the most fun volunteer gig I have ever done. It is an honor and a pleasure to take care of you ladies. How long have you been an EMT?